No matter which way you go: arrival or departure we will be just perfect connection to your flight. If you need pick up or drop off, we are here to complement your journey. 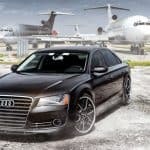 With our experienced airport chauffeurs, we will make your airport transfer as comfortable and stress-free as possible. Engagement, Anniversary, Birthday, Special Event, you name it! Do you want to make a special day for someone or with someone you love? So do we! We will be ready to drive you to that special place in luxurious vehicle with a private chauffeur. And if it is being a present or surprise, we can keep secrets! Travelling between appointments and meetings when you’re on business is hectic and very tiring – and that’s before you even get to the venue! Our team of drivers can transport you safely and smoothly to your various destinations, leaving you free to carry on business as normal from the back seat. Are you looking for luxury wedding car? We provide Audi wedding cars & our wedding chauffeur services are tailored to your requirements. If you are in need for wedding transport, check out our affordable wedding car options. 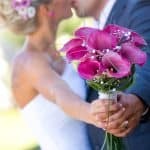 We service any Sunshine Coast wedding destination as well as Brisbane area. “We do not remember days; we remember moments.” (Cesare Pavese, The Burning Brand). One of the special and unforgettable moment could be when you step out of the vehicle… Lets begin your big day of celebration in style. Most of all, you worked for it hard and you deserve it! Hiring an experienced driver who knows the area well can help you to really relax and enjoy your holiday or trip to the Sunshine Coast even more. You can create an itinerary that won’t be spoiled by getting lost on the way between venues and you can feel free to enjoy a wine tour! 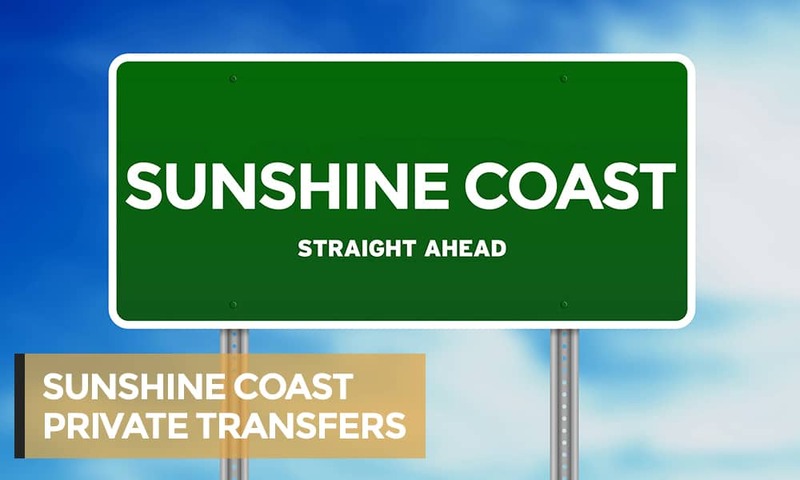 We provide affordable Sunshine Coast transfers. 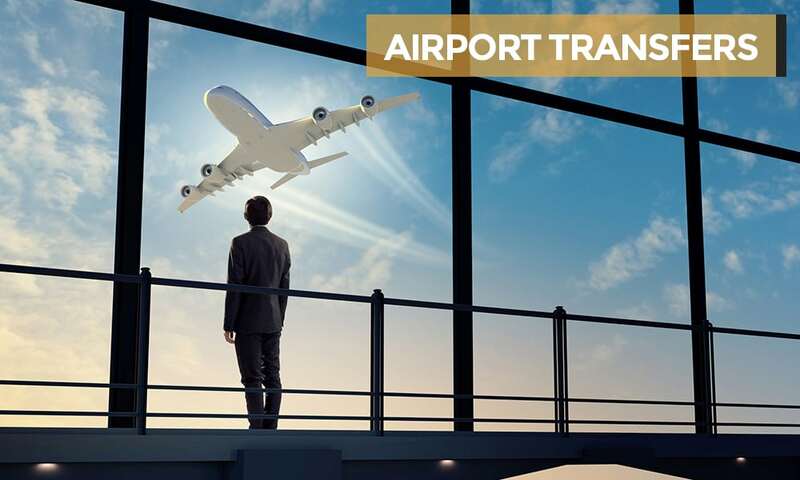 Whether you need Sunshine Coast transfer / Sunshine Coast airport transfer, Sunshine Coast luxury transfers, limo service or transfer from Brisbane Airport to Sunshine Coast, we can assist. Our prices are comparable with standard transfers but our fleet is standing out by our premium vehicles: Audi vehicles, which are air-conditioned, have leather seats and spacious leg room. 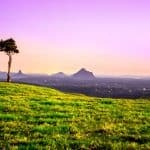 Why to book Transfer 4U Sunshine Coast? Do you require private transfer for personal leisure, family holidays or a business trip? Then why not to send as an email, sms or call us and once your booking is confirmed, our chauffeur will be there waiting for you. So why not to make it worry and stress free? Luxury is just a bonus. Jan is very professional ALWAYS on time. Most importantly he is a very safe driver! I would def recommend. I would highly recommend Jan. He provides a very professional service and has gone above and beyond to help me where needed. Jan is always punctual, friendly, a safe driver and his car is always in immaculate condition. Jan is always professional and on time. He has provided my weekly transport to the airport. Highly recommended! Sunshine Coast Airport Transfers, Business Travel, Weddings & More!